The band's latest EP has just dropped in anticipation of their US headline tour. 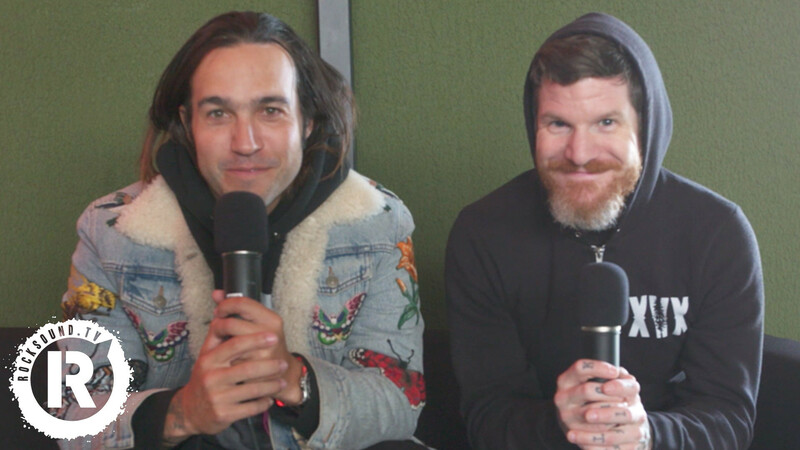 Pete Wentz and Andy Hurley talk us through the surprise release of Fall Out Boy's new EP 'Lake Effect Kid', their upcoming 'MANIA Experience' event and Pete's recent collab with John Feldmann. Plus, we find out what the future holds for the band and how they feel about their album 'Folie À Deux' as it approaches it's tenth anniversary.